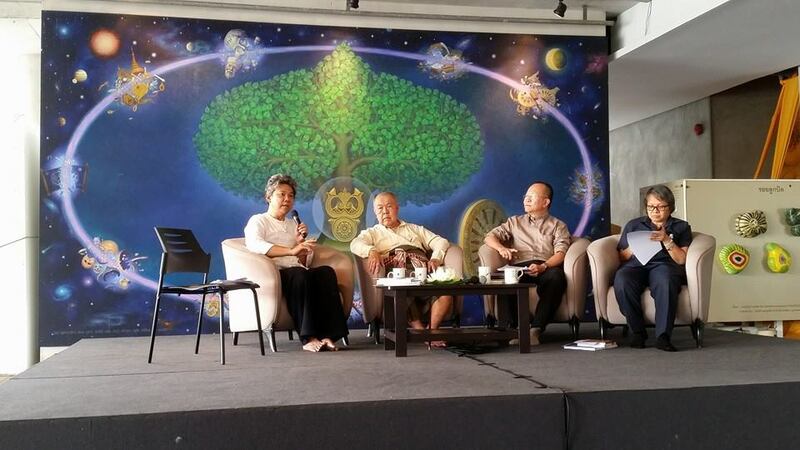 The International Network of Engaged Buddhists (INEB) follows the Buddha’s teaching closely and sincerely. From earliest times the Buddha’s Sasana or teachings have depended on the Fourfold Sangha of Bhikkhu, Bhikkhuni, Upasaka, and Upasika. To maintain true Buddhism we must maintain the Fourfold Sangha. The Bhikkhuni Sangha disappeared from Sri Lanka before other cultures in South East Asia had embraced so-called Theravada Buddhism. The Theravada “school” itself emerged from Sri Lanka’s Mahavihara. Like Vajrayana Buddhism in Tibet, Mahavihara was linked closely to India’s Nalanda university. Nalanda was open to all Buddhists, including those from China, Java, and Sumatra. Likewise, Mahavihara opened its doors to the whole Bhikkhu Sangha from South East Asia. In recent times, when Sri Lankan Buddhists sought to maintain the Fourfold Sangha, they supported the ordination of a Bhikkhuni Sangha. As they had done more than 260 years ago when their Bhikkhu Sangha had disappeared, Sri Lankan Buddhists invited Bhikkhunis from China to help them. With thorough research and scholarship in vinaya they determined a proper process for ordination. As mentioned earlier, Bhikkhuni ordination had originally been transmitted to China with the assistance of Sri Lanka’s Bhikkhuni Sangha. While we don’t know the exact number of Bhikkhus and Bhikkhunis in China, Taiwan’s Bhikkhuni Sangha is six times more populous than their Bhikkhu Sangha. Bhikkhunis contribute significantly to the Taiwan’s social and spiritual welfare and that of all sentient beings. Unlike other Buddhist orders in Asia, there have been no financial or sexual scandals among the Taiwan’s Bhikkhunis. The Bhikkhuni Sangha in Siam (Thailand) has been established cautiously with the help of the Bhikkhu and Bhikkhuni Sangha from Sri Lanka and members of the Thai Bhikkhu Sangha. This Bhikhuni lineage is growing in Siam, Vietnam, and Indonesia. It needs to be supported and encouraged by all good people, not only Buddhists. 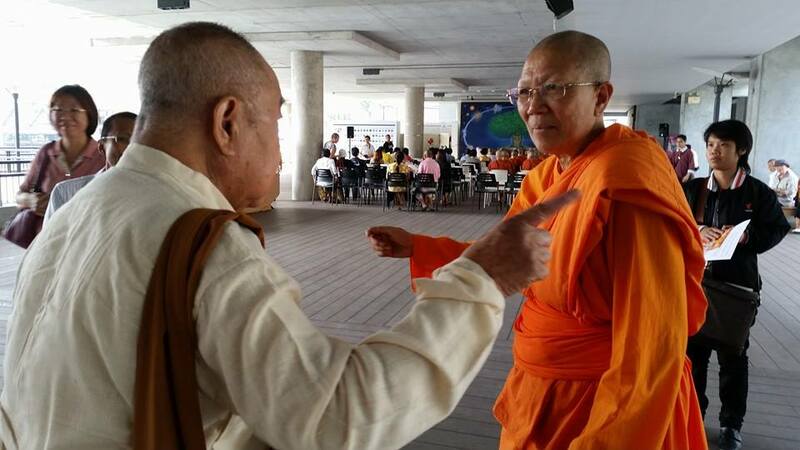 Some members of the Supreme Council of the Thai Sangha have questioned the validity of the Bhikkhuni Sangha in Siam. We sincerely ask them to reflect on the shortcomings of their own Thai Bhikkhu Sangha, including sexual and financial misconduct. Is their opposition to Bhikkhuni ordination based on the Dhamma and the Brahmaviharas, or are they acting out of jealousy and ignorance? The Sangha Council has resorted to an obscure 1928 order, dating to the time of absolute monarchy, to jail sramanera. We hope that Thai lawmakers will not be foolish as the Council of the Elders. Siam is on the path to democracy. We hope those who are involved with reforming the country bear in mind that we need liberty and equality in religion and gender. We must respect human rights.